In October 2017, the leading provider for digital signage and premium packing in Europe, STI Group, chose the integrated web based MIS solution created by The Quick Brown Fox for their prepress division. For internal processes and organization, STI Group has established a customized ERP System by SAP. 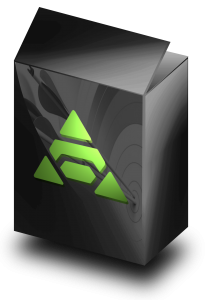 However, a continuous, automated and digital solution for the administrative processes in prepress had been missing so far. The STI Group therefore decided for the new concept by The Quick Brown Fox, the provider of the acclaimed MIS Aramis and partner to the prepress packaging business for more than 30 years. A key benefit of the integrated solution is that it is easily embedded into existing system structures without having to change them. Aramis GS Integrated will allow for the complete centralization of the order management according to the special requirements of the prepress business. The result is increased transparency, customer loyalty and time saving for both sides. This is where the flexibility and integration features of the Quick Brown Fox solutions become apparent once more. Thanks to an easy connection to Esko WebCenter, all functions like file management and approvals may still be used from within the Aramis GS Integrated Web Portal. This achieves a seamless connection of communication and all approval processes – all within the system structure of the STI Group. 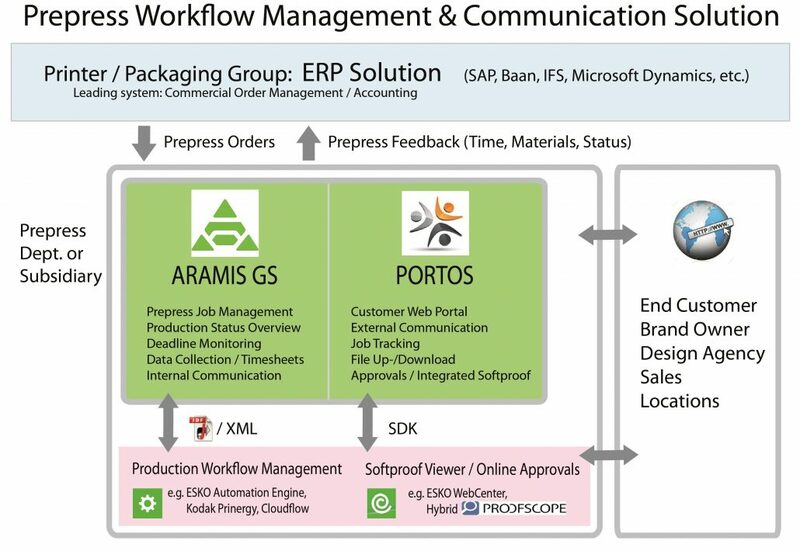 All changes and data arrive in ARAMIS GS Integrated in real time. Duplicate entering of data and information is no longer necessary. All data collected in ARAMIS GS Integrated regarding use of time and materials can be comfortably managed and supervised and sent back to SAP at just one click for invoicing. By choosing the integrated solution of The Quick Brown Fox, the prepress division of STI Group has achieved a considerable simplification and unification of their internal and external processes. At the same time, the flexible system will be ready for any future extension, integration and meeting the future requirements of order management.